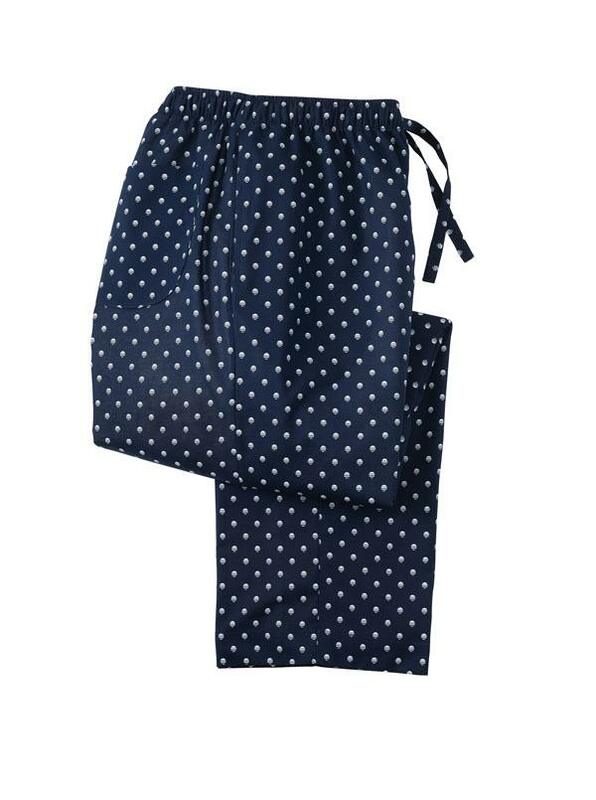 Dot Lounge Pants by Derek Rose are stylishly easy, leisurely and luxe. 100% cotton printed, with 3 pockets, drawstring waist. Imported.